Stunning replacement flags for all of our flagpost systems. 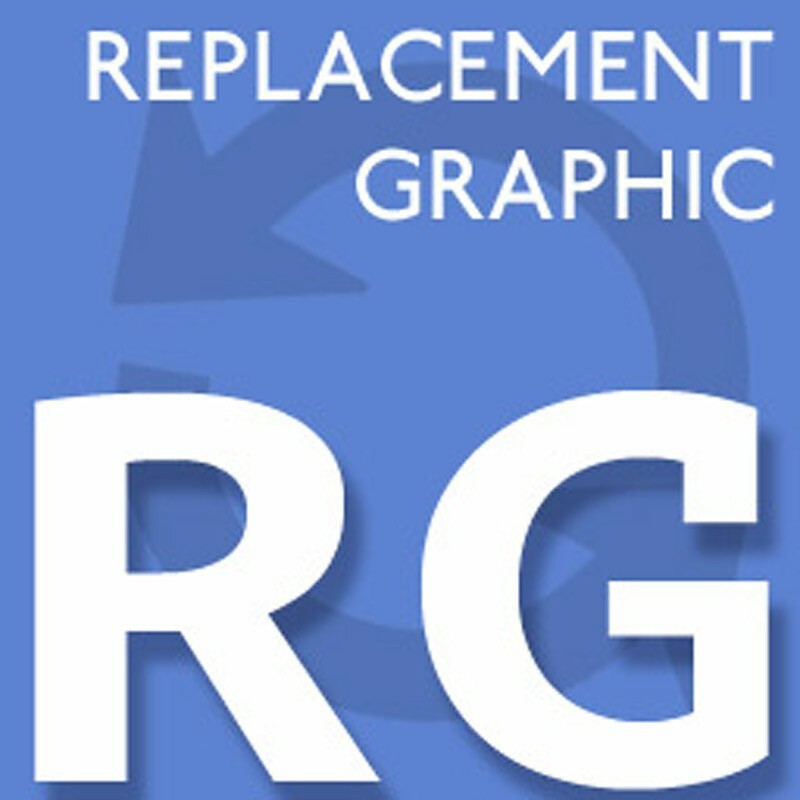 Simply select the system and size - ordering replacement graphics has never been so simple. Portable flagpost graphics from Discount Displays. Perfect for exhibitions, outdoor events and marketing.